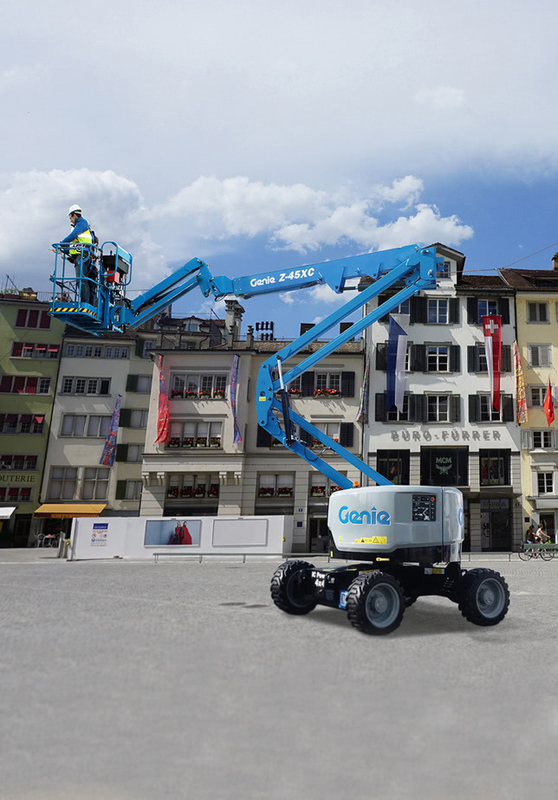 JMS Powered Access has added the Z™-45XC boom from Genie. 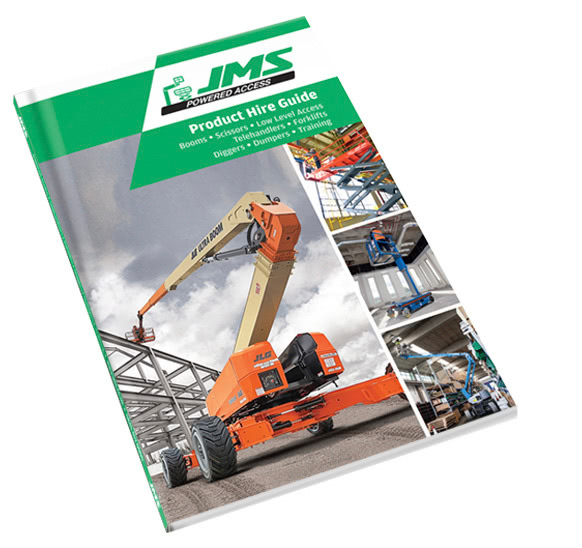 This articulated boom lift is available to hire from JMS now. 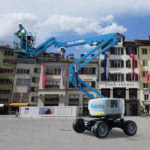 It has a max working height of 15.86m and up to 454kg platform capacity. The Z™-45XC boom is the redesigned ‘extra capacity’ version of the brand’s popular rough terrain Genie Z-45/25 J RT diesel powered articulating boom. Combining up to 100 percent more lift capacity and weighing just 440 kg more than the standard model, with new design features including a new 1.83m dual entry platform and reinforced components to support additional weight in the platform.